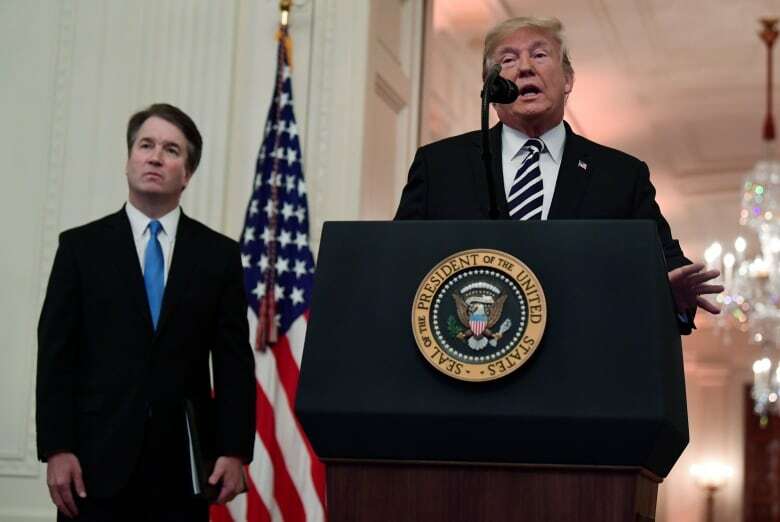 U.S. Supreme Court Justice Brett Kavanaugh has been sworn in, again, at an event at the White House, but not before U.S. President Donald Trump slammed the judge's opponents for a "campaign of personal destruction." 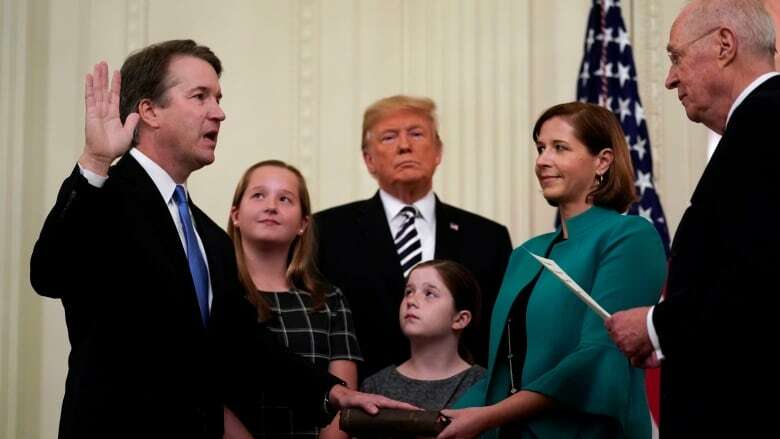 U.S. Supreme Court Justice Brett Kavanaugh was sworn in again, for the cameras this time, at a White House ceremony this evening, but not before U.S. President Donald Trump slammed the judge's opponents for a "campaign of personal destruction." 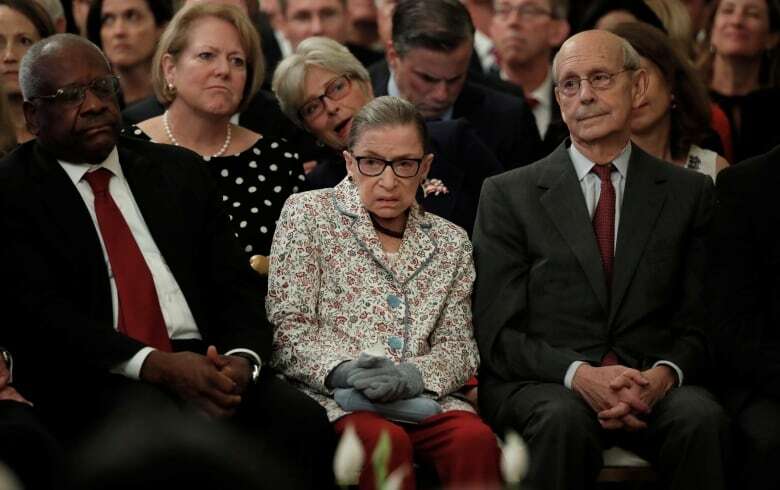 With all the sitting justices in attendance, along with Kavanaugh's family and top officials, Trump said Kavanaugh had been the victim of a "campaign of political and personal destruction based on lies and deception." 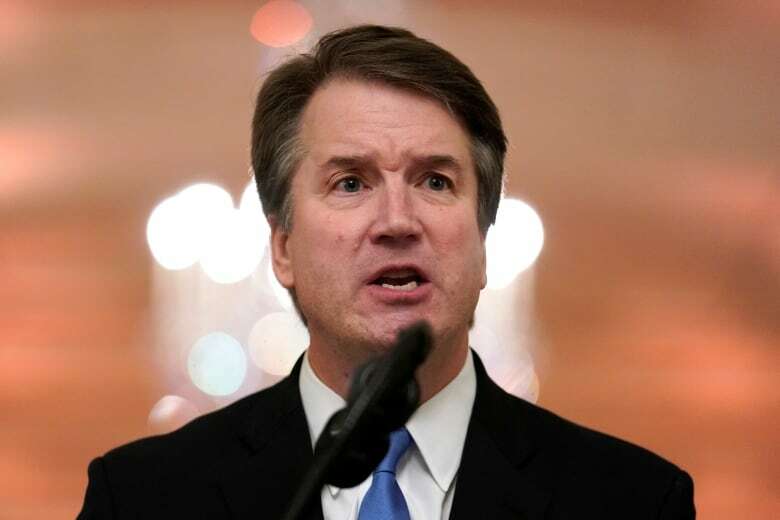 It was the end of a nomination process that sparked mass protests, an FBI investigation and a national reckoning over power, gender, sexual assault and the line between violence and adolescent transgression. 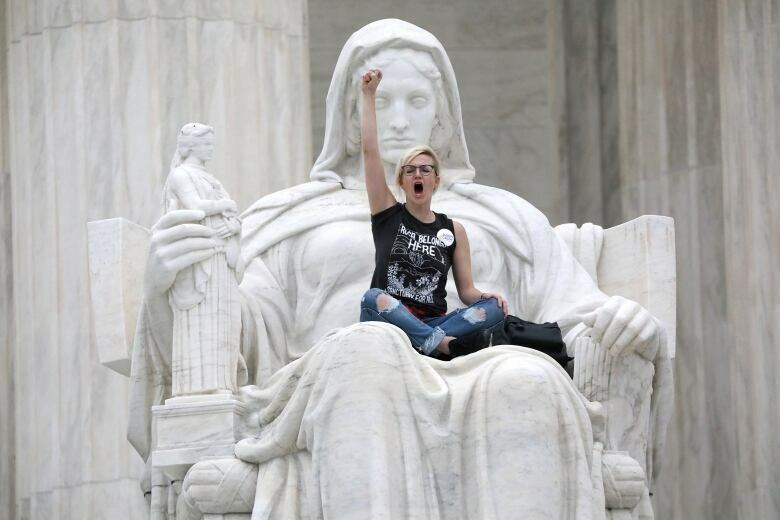 And it comes less than a month before pivotal midterm elections that will determine which party controls Congress.